Last year we supplied hundreds of ducks for different events including festivals and charity events. 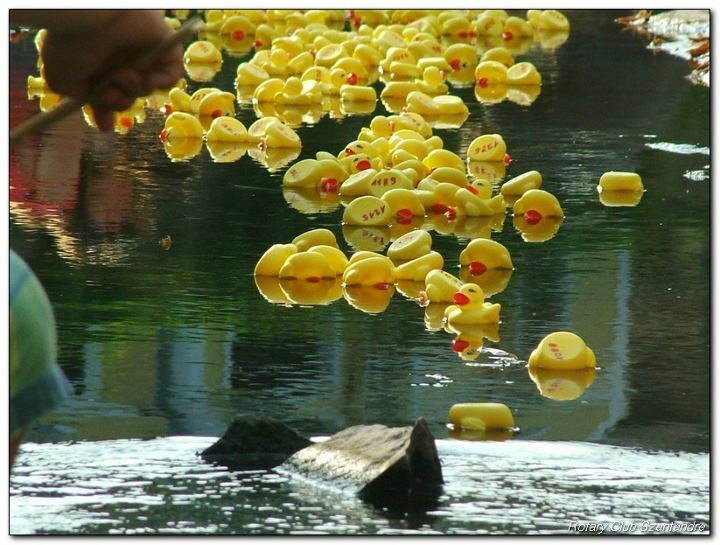 On 27th August 2011 in the sunny town of Szentendre, Hungary there was a market and festival being held, where the duck race of the year was to take place! 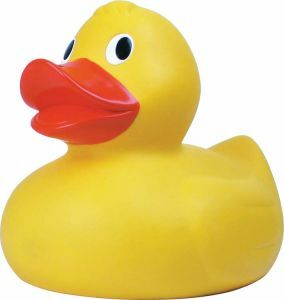 We supplied 600 Medium Rubber Ducks and 4 Giant Ducks for this event and what a turnout there was. People of all ages took part and were all assigned a rubber duck with it's own number on the bottom. Lots of money was raised for charity and is to be put towards a bench for the tired tourists to sit down and have a break on after exploring the beautiful sights of the town. Take a look at the footage below to see the ducks being raced! Looks like everyone's having a great time!